As we farewell with great fondness Sarah who is off to live in Queensland, we welcome another interstate mover Allahna who has a fabulous yoga pedigree to Sunday morning yoga. Allahna believes yoga really helps us answer the question, “What is a good way to lead my life?” She teaches students to approach their yoga with gentle curiosity and compassionate self-observation. 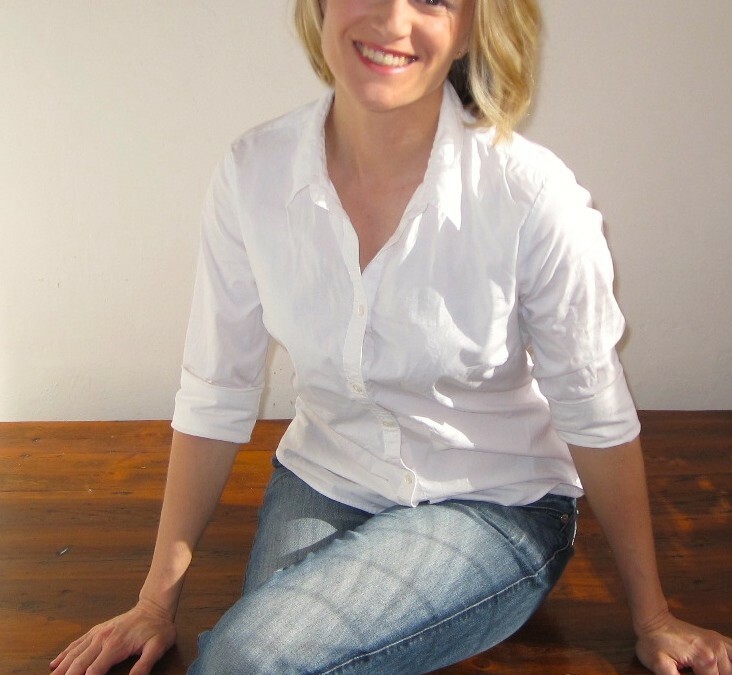 Petra Kennis owned her own Pilates and yoga studio in the Netherlands for many years. Then love struck when she and her husband visited Australia on a holiday. 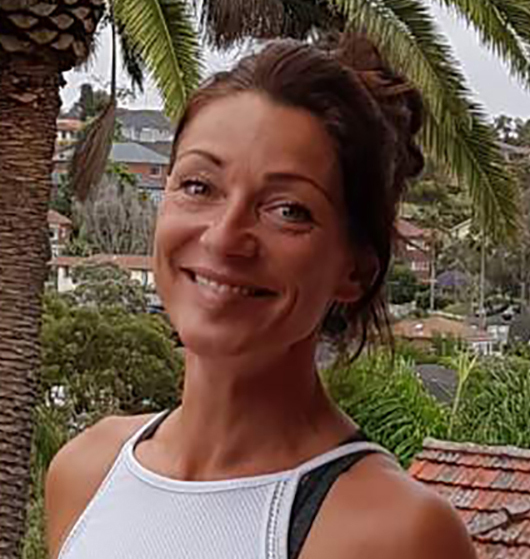 As our terrific teen yoga teacher Krystle prepares to welcome her third child, we welcome Pia who will be taking over the teen classes in December. 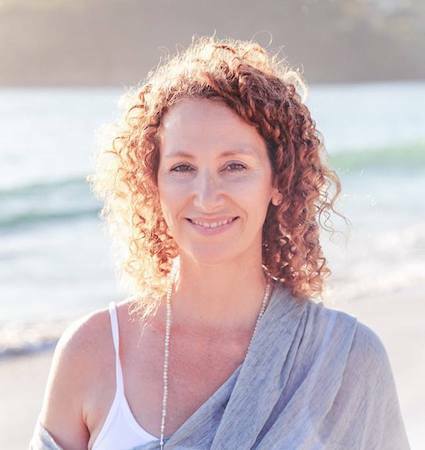 Pia is a mum of three with over ten years of yoga experience and formal training done in Sweden, India and Australia. Come and experience this advanced form of Kinesiology (Kinergetics) for yourself! These demo days are filled with information AND many attendees will receive FREE mini balances which WILL REDUCE PAIN, RELIEVE STRESS, INCREASE FLEXIBILITY on the day! Cost: FREE, at the Studio. Based on the teachings of LifeForce Yoga®, this Friday evening class brings together a blend of yin, gentle movement, breathing and sound. 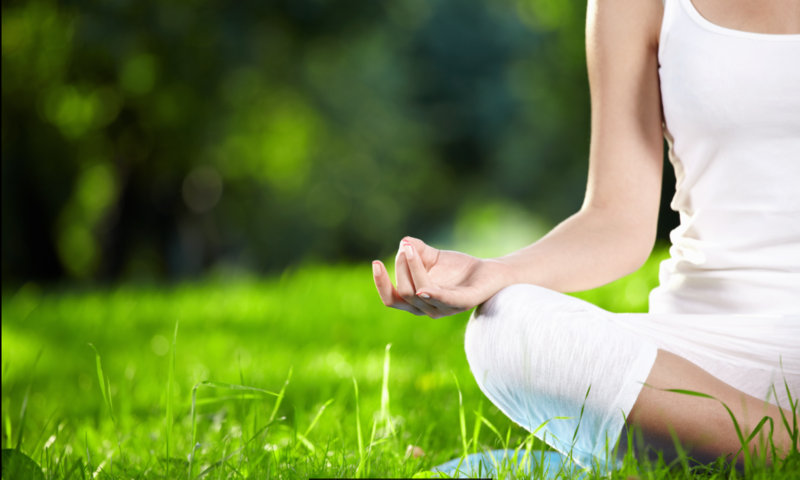 In this class you’ll be invited to relax and let go of the week that has been and welcome the weekend to come. This class, run by Sarah Keast at the Transform Studio is suitable for all levels, especially the non-flexi-bendi types! Come and learn techniques to manage your Black Dog, calm your mind or just enjoy some me time. Fridays 6.30-7.30pm starting next week – August 17th. For all Transform Clients, Sarah is offering your first class FREE! 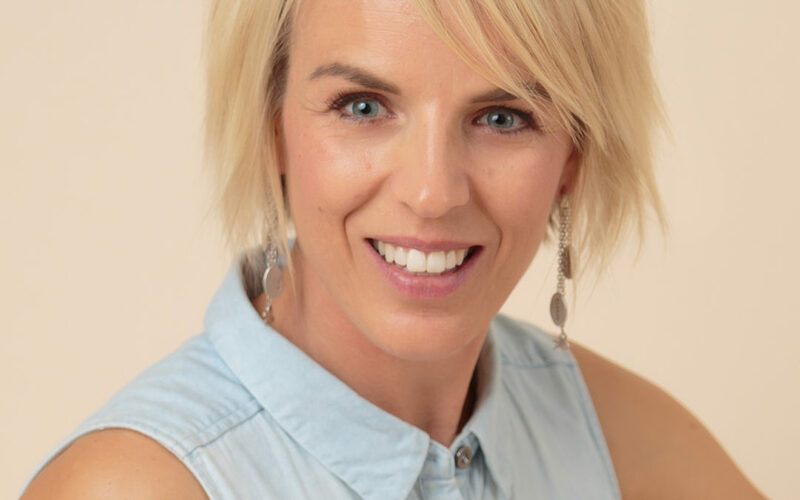 Read more about the class and about LifeForce Yoga teacher Sarah and find out how to book.